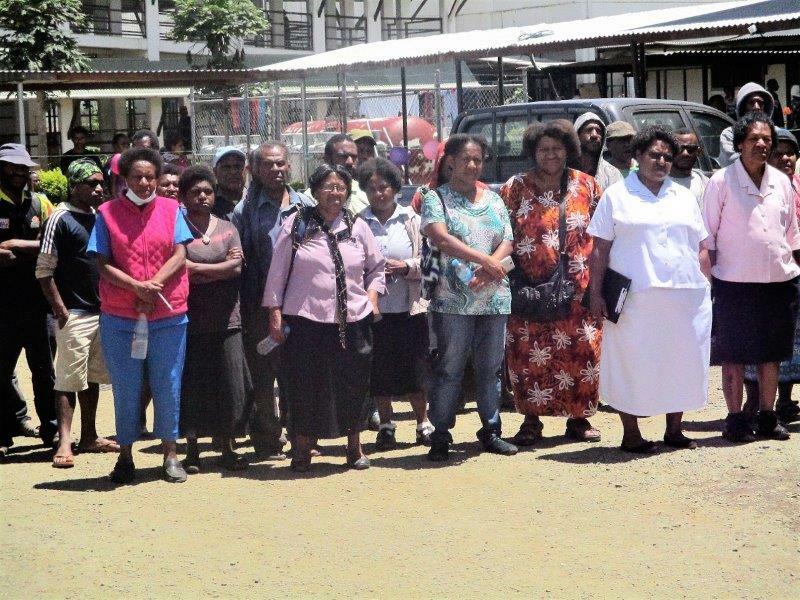 Mt Hagen Hospital now has one of the best Emergency Departments in the country to serve its patients. The newly-refurbished facility is fully equipped and adequately staffed with two specialist physicians, five medical officers, six health extension officers (HEOs), 26 nurses and five hygiene staff to provide the best service for its patients. They are rostered on two eight-hourly shifts (morning and evening) and a 10-hour shift during the night, providing 24-hours coverage every day to ensure every patient that visits the emergency department is checked and treated without delay. In its continued efforts to provide a better health service for its people, the Western Highlands Provincial Health Authority (WHPHA) has spent in excess of K1 million to upgrade the facility. 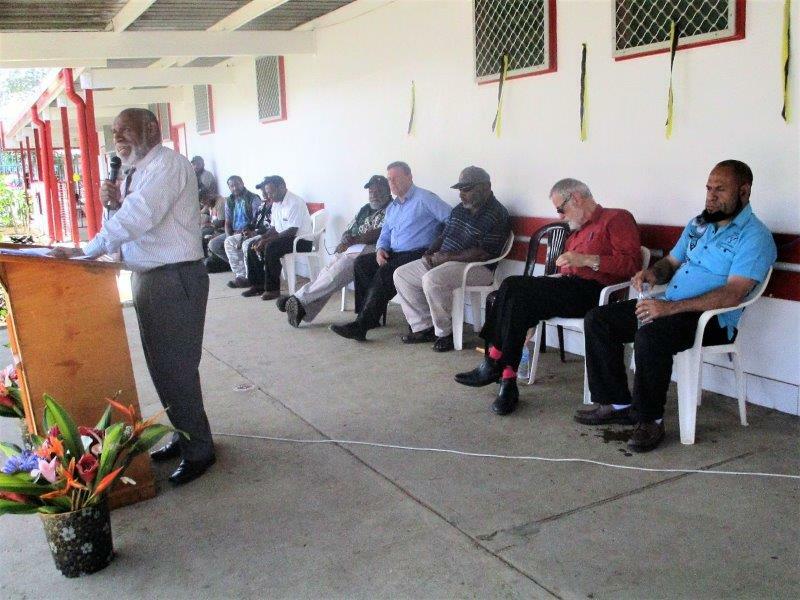 It was jointly officially opened on Tuesday, 28th August 2018 by the Deputy Chairman of the WHPHA Board, Mr Michael Pundia and the country’s Chief Physician, Dr Sam Yockopua. The Acting Chief Executive Officer of the WHPHA, Mr David Vorst said the refurbished emergency department was one of the best because there was consultation between the emergency staff and the senior management on the final design before it was approved. He said the facility was upgraded but there was more to be done, adding that the WHPHA was now in consultation with international partners to go into a public private partnership to build a new hospital on a new site in the next 12 months. Deputy Chairman, Mr Michael Pundia said the National Doctors’ Association and the WHPHA had a common interest and objective and that was to ensure that the doctors and nurses had the tools that were necessary to provide high quality care for patients. He said nowhere was that more important than in the emergency department where the doctors, nurses, health extension officers and other staff dealt with life and death situations every day. Mr Pundia said the WHPHA’s operational budget has been slashed four years running including next year but through very careful management, more than K1 million had been secured to buy drugs which was the responsibility of the Government but had failed to do so. “And not only that, we have also managed to find the money to upgrade this place to give our patients and staff a much better and safer Emergency Department. “Let us hope that none of us here today will need the services of the emergency department but if we do we will be in the care of excellent specialists in doctors Scotty Kandelyo and John Junior McKup and their dedicated team of registrars, HEOs and nurses in a building which goes some way in supporting modern emergency medicine”, he said. 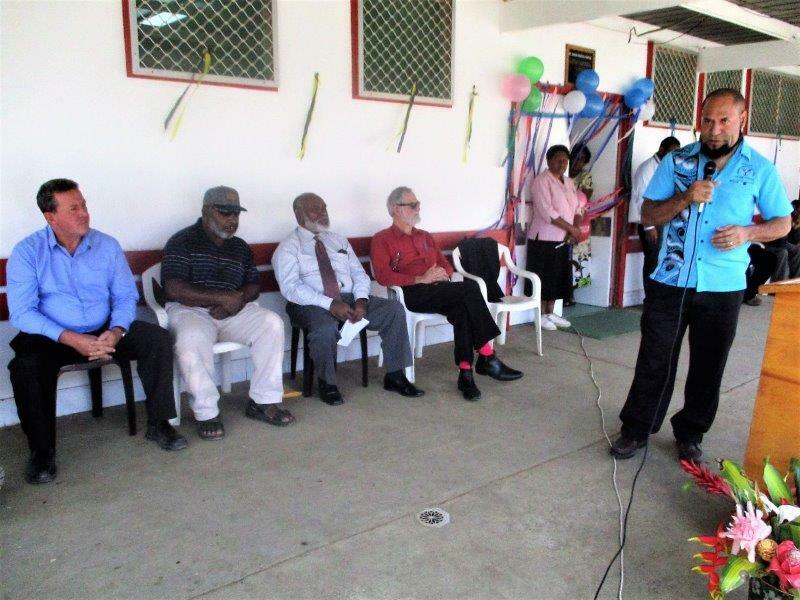 Dr Sam Yockopua said he was happy to see the emergency department being upgraded to a higher standard and congratulated the executive management for a great job. He said it made sense for the management to upgrade the emergency department first because this was where life and death situations were handled. 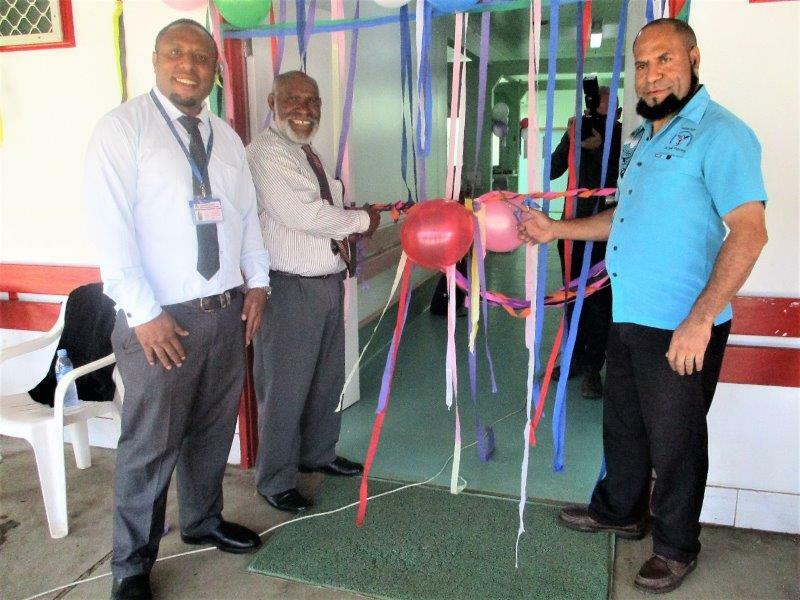 Mr Michael Pundia (left) and Dr Sam Yockopua jointly cutting the ribbon to officially open the refurbished Emergency Department. With them is Emergency Physician, Dr John Junior McKup. Mr Michael Pundia addressing the audience with invited guests seated. Dr Sam Yockopua speaking during the opening. WHPHA staff listening attentively to the speeches.